Ankita and Meenal give a brief introduction into their lives as they explore their journey from where they started off as two young girls with big dreams to how they ended up grabbing their mics and sharing their stories. The two girls talk about the biggest, yet most significant changes in their lives which brought them to where they are now. 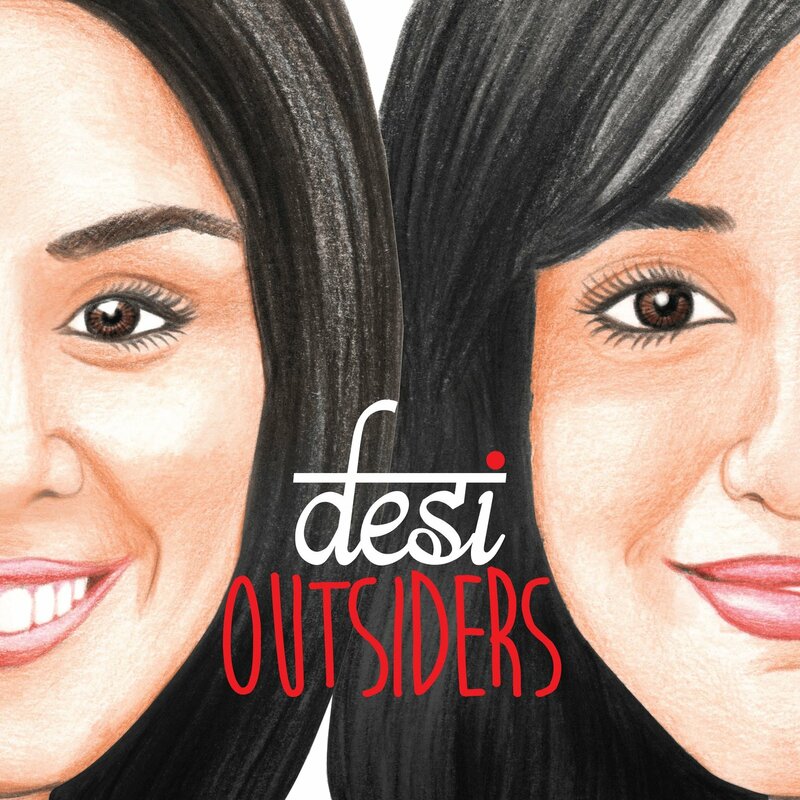 They introduce their vision of the Desi Outsiders community, a safe place for all ‘Desis’ to come together in order to be a part of many meaningful conversations.